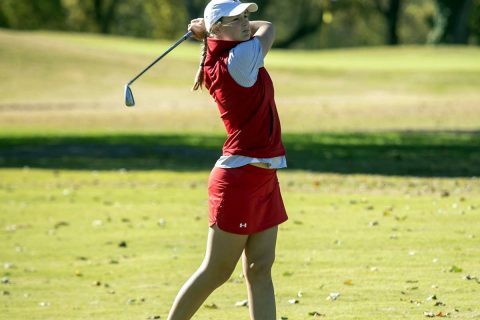 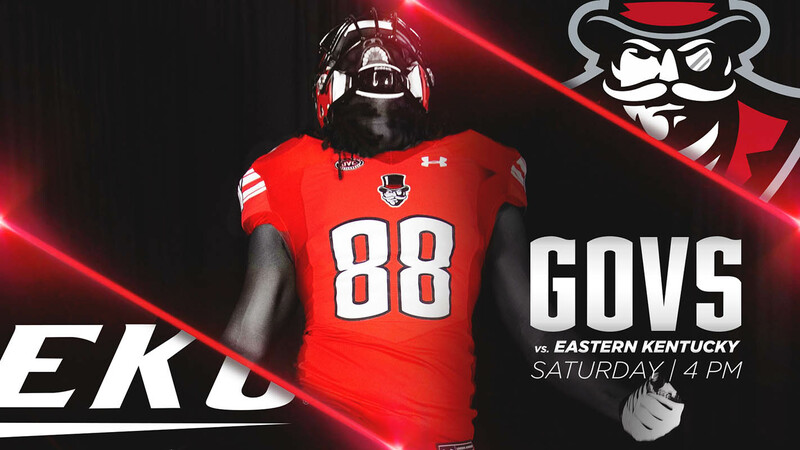 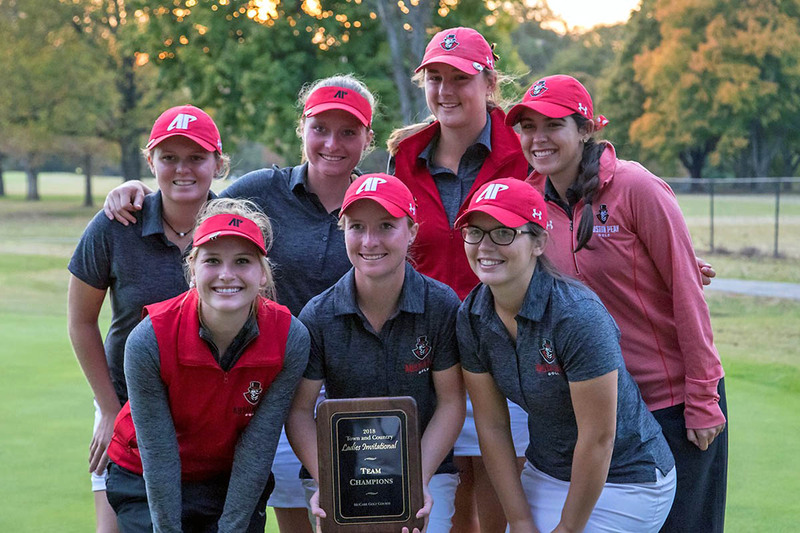 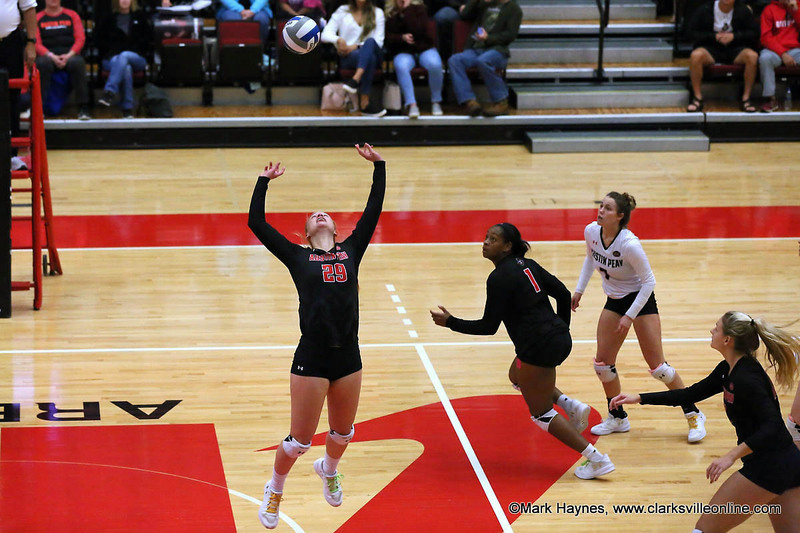 October 2018 Archives - Clarksville Sports Network - Clarksville Tennessee's most trusted source for sports, including Austin Peay State University. 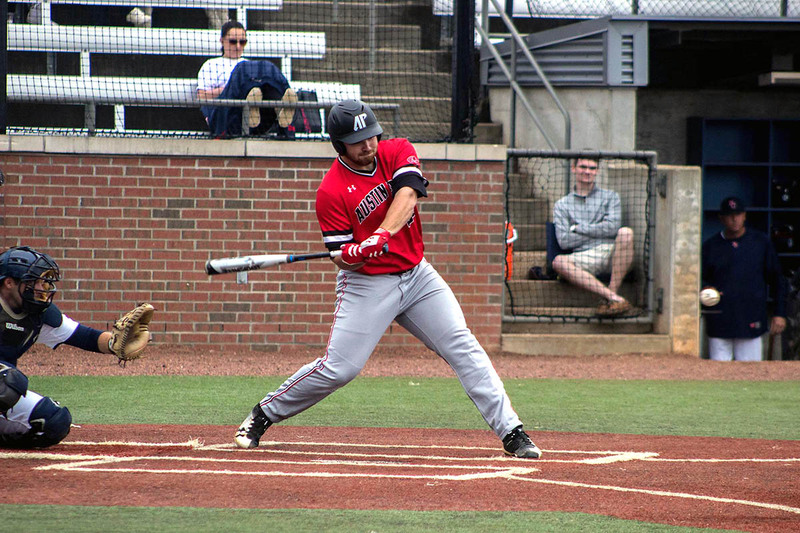 Clarksville, TN – The Red Team won Austin Peay State University (APSU) baseball’s Red-Black World Series after defeating the Black Squad, 13-7, to clinch a 2-0 series lead at Raymond C. Hand Park, Tuesday, October 30th. 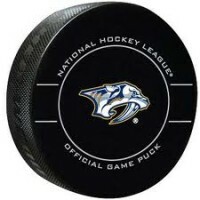 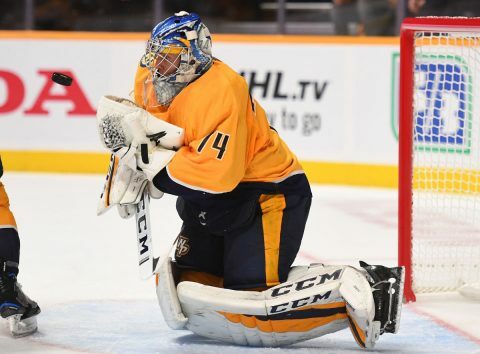 Nashville, Tn — The Nashville Predators broke their home ice losing streak to defeat the Las Vegas Golden Knights, 4-1, at Bridgestone Arena. 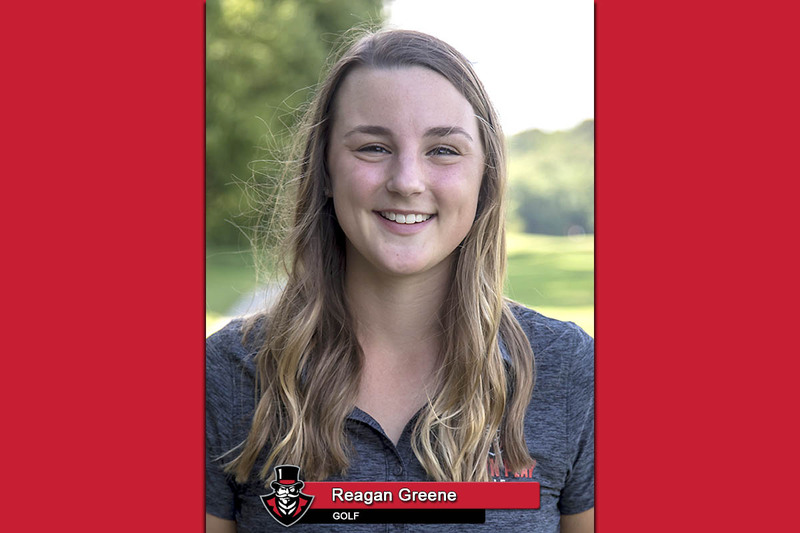 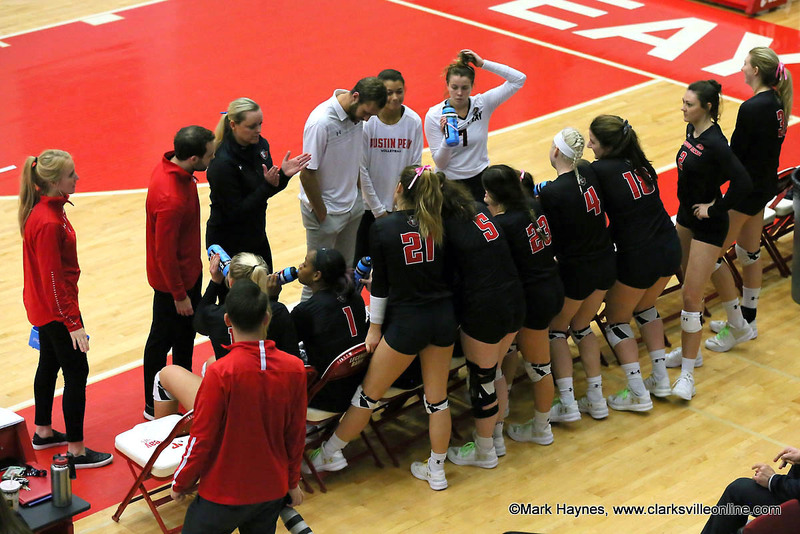 Murray, KY – Logan Carger posted a 14-kill performance but Austin Peay State University’s volleyball team could not overcome a lackluster offensive outing in a four-set (14-25, 15-25, 25-14, 11-25) loss to Murray State, Tuesday night, October 30th at Racer Arena. 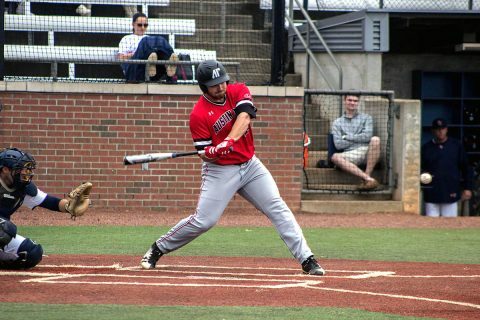 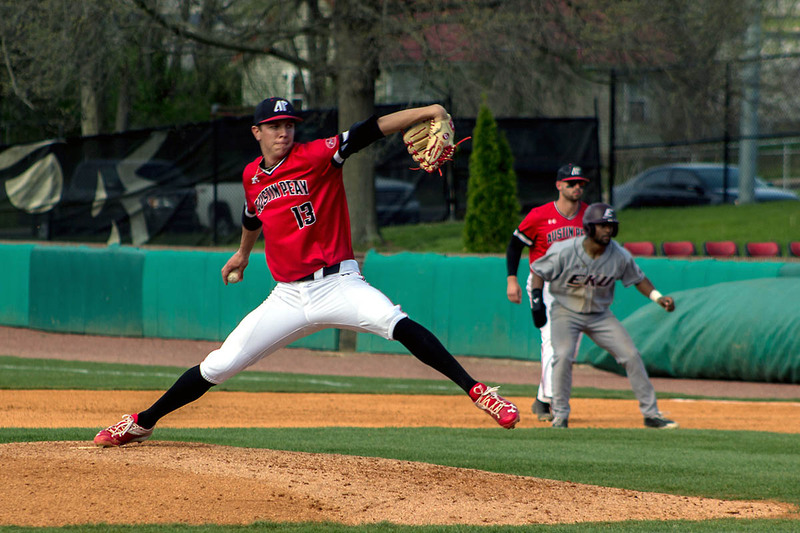 Clarksville, TN – Senior left-hander Brett Newberg tossed four scoreless innings in a start and then supplied a solo home run to lead the Red Team past the Black Squad, 9-1, in the opening game of Austin Peay State University (APSU) baseball’s Red-Black World Series at Raymond C. Hand Park. 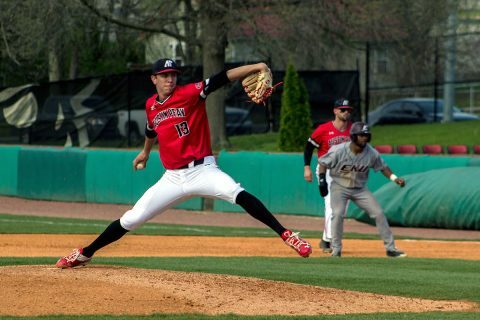 Newberg struck out seven of the 18 batters he faced in four innings of work. Clarksville, TN – Austin Peay State University’s (APSU) volleyball team begins a regular-season ending four-match road trip with a pair of Bluegrass State contests this week. The Govs first travel to Murray State for a 7:00pm, Tuesday, October 30th, 2018 contest. #1 in the OVC, Austin Peay Women’s Volleyball takes on #2 Murray State Tuesday night. 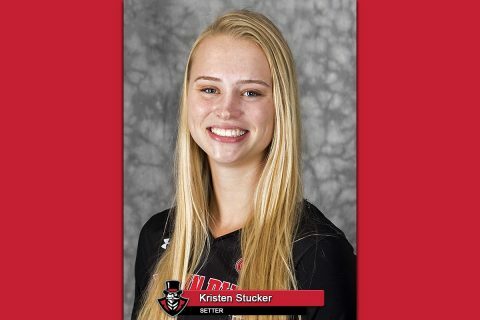 Brentwood, TN – For the sixth time this season, Austin Peay State University (APSU) Volleyball senior setter Kristen Stucker has earned the Ohio Valley Conference’s Setter of the Week award.